Serving Minneapolis, St. Paul and the surrounding suburbs for over 20 years. We are a family owned and operated business, personally invested in each lawn we deliver or install. As members of Turf Producers International, our goal is to provide professional service, quality workmanship and competitive pricing in a timely manner. Our 4-way blend of cultured Kentucky Bluegrass sod is harvested fresh daily, palletized 75 square yards to a pallet and delivered by track loader to any location on your property with at least an 88 inch wide clearance. 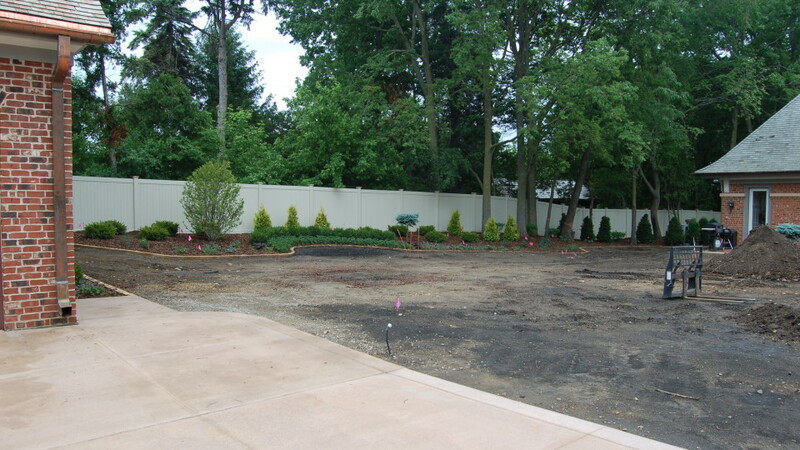 Energies devoted to site preparation vary considerably and we provide services from total lawn removal, black dirt installation and grading to sites needing only a quick raking and leveling. 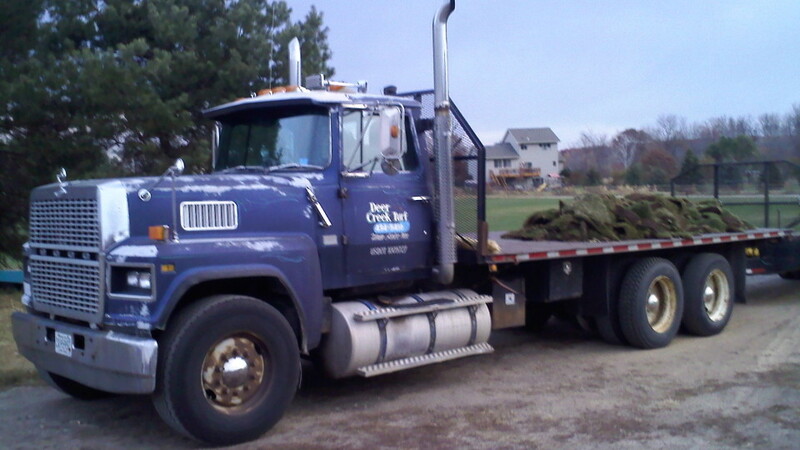 Mike Steen, the owner of Deer Creek Turf LLC, has been installing sodded lawns in the Twin City metro area for 25 years. He personally grades and assists in installing the sod rolls on each property to ensure quality measures up to the highest standards. 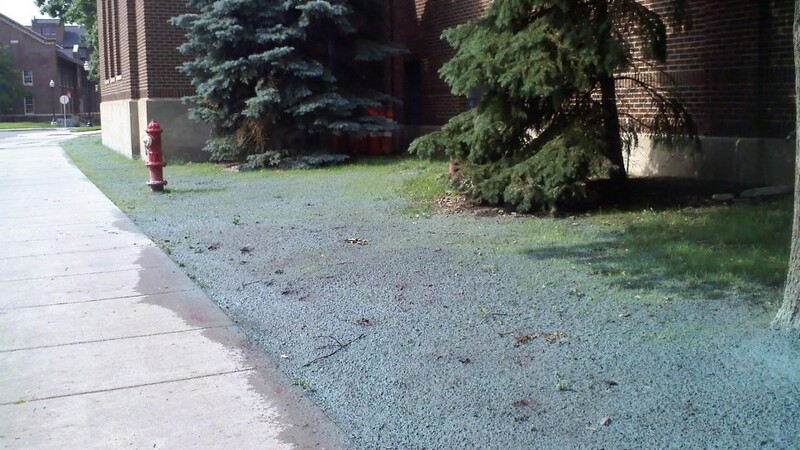 Hydroseeding is a planting process which uses seed and mulch combined with water and fertilizer in a slurry. A tachifier in the mulch binds the product together when the surface is allowed to dry then maintains its bond when re-wetted. We blend it on on site just prior to application on prepared soil. 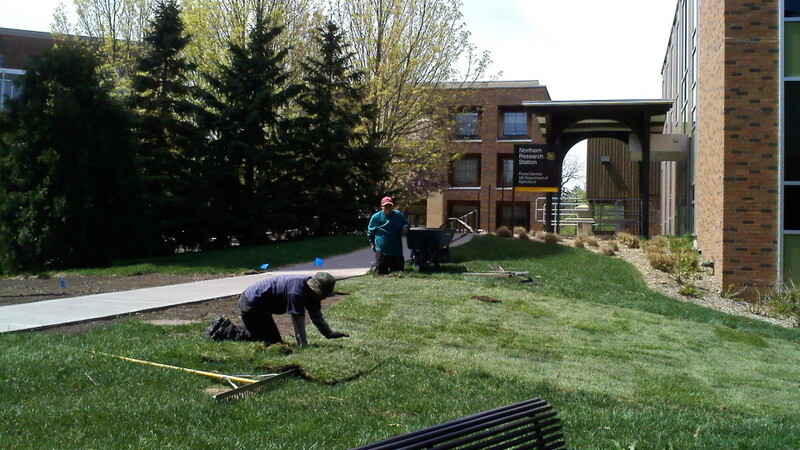 We extend our services to Landscape Contractors, Municipalities and Home Owners. 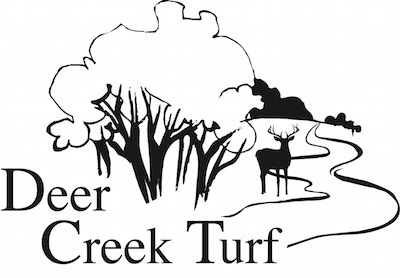 At Deer Creek Turf we love what we do and with the workmanship that we put into each individual job it is hard not to feel confident that you will love what we could do for you too.